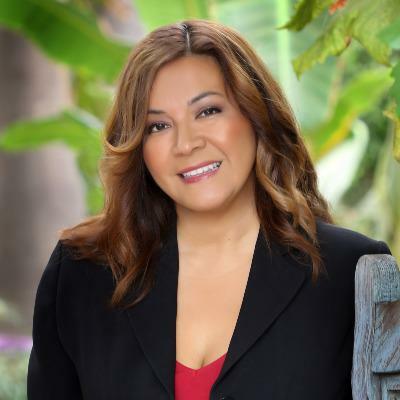 Analia Mendez began her career as a student affairs professional at San Francisco State University when she became a Program Coordinator for the Health Careers Opportunity Program a Health Resources & Services Administration (1M) federal program in 2001. Since then, she has held leadership positions in seven higher education institutions throughout the country and has designed and institutionalized award-winning programs that have helped thousands of students and professionals reach their career goals. Analia has served as a career expert speaker for the National Association of Colleges and Employers (NACE) Conference + Expo 2017 and for U.S. News & World Report STEM Solutions Presents: Workforce of Tomorrow Conference in 2017. Most recently besides being a mom, entrepreneur and the Director of Career Education and Advising with UC San Diego, she was featured as a Woman of Distinction on the San Diego Woman Magazine and she was invited by Paul Allen founder of Ancestry.com to be the Soar Evangelist for Soar.com. Since having earned a B.A. in Psychology and an M.S. in Counseling from San Francisco State University, it has been her desire to inspire students, career changers and military services members and be a catalyst for their career growth and future endeavors.